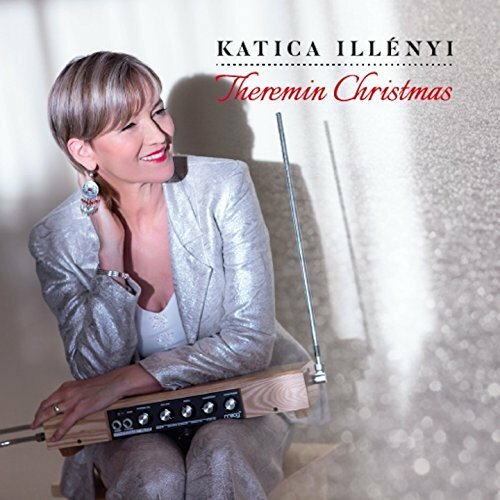 Hungarian violinist and thereminist Katica Illényi has a new album out just in time for the holidays! Theremin Christmas features 15 beautifully performed and recorded classical Christmas songs. The album is available now at Amazon.com and on iTunes.